Forces gently pushing as the consciousness opens. Simultaneously, factors are pulling in varied directions. There is no gravitational reference point, up or down do not exist. Only expanding thoughts or contracting perception. If any components of the process are to strong or overwhelming, the space the self holds is eroded away. Finding sounds to help maintain this equilibrium is always an excellent discovery. 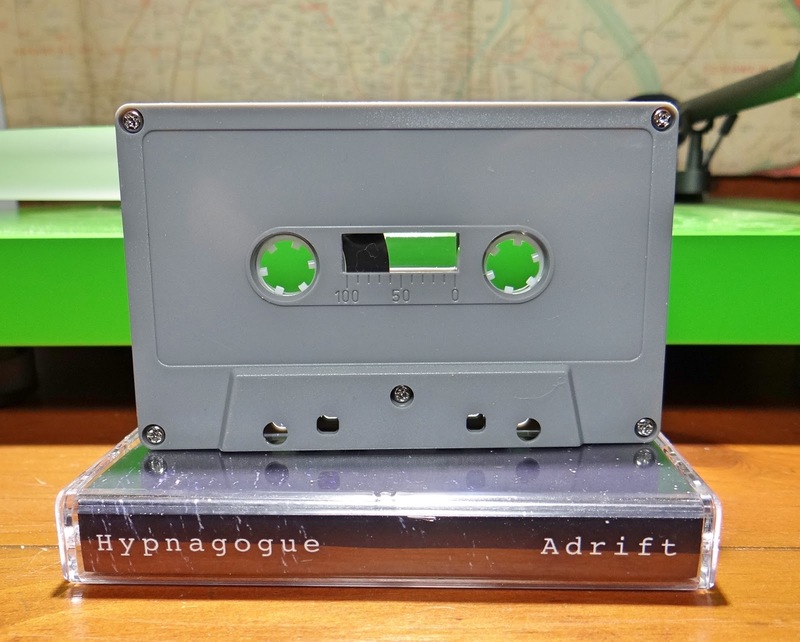 This brings Hypnagogue's Adrift into focus. A mesmerizing composition stabilizing the mind in the vast expanse. 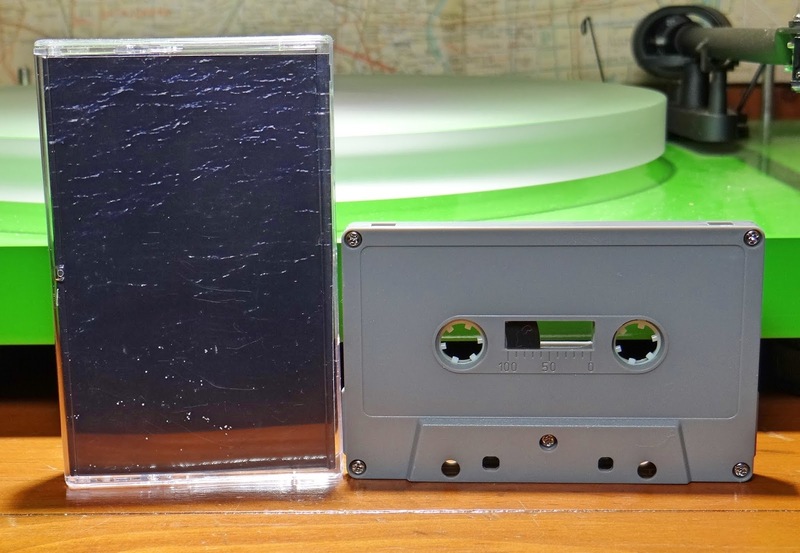 Adrift is three tracks just over twenty minutes in length. James Rosato is the artist behind the Hypnagogue project. Amazingly James is also a member of the band Eaten from Massachusetts. You think two projects, big deal, but these two en devours are as extremely contrasting as possible. Hypnagogue, meditative, serene, sounds that are a platform for broadening the mind. Eaten, metal, grindcore, a place where the world has exploded and there are head down serious heavy revelators making music. With talent and experience, Hypnagogue has a reason to exist. Ambient tones hovering neither in light or dark, sounds to balance exploration to the fringe. A secure tether for the mind on it's still undiscovered journey. 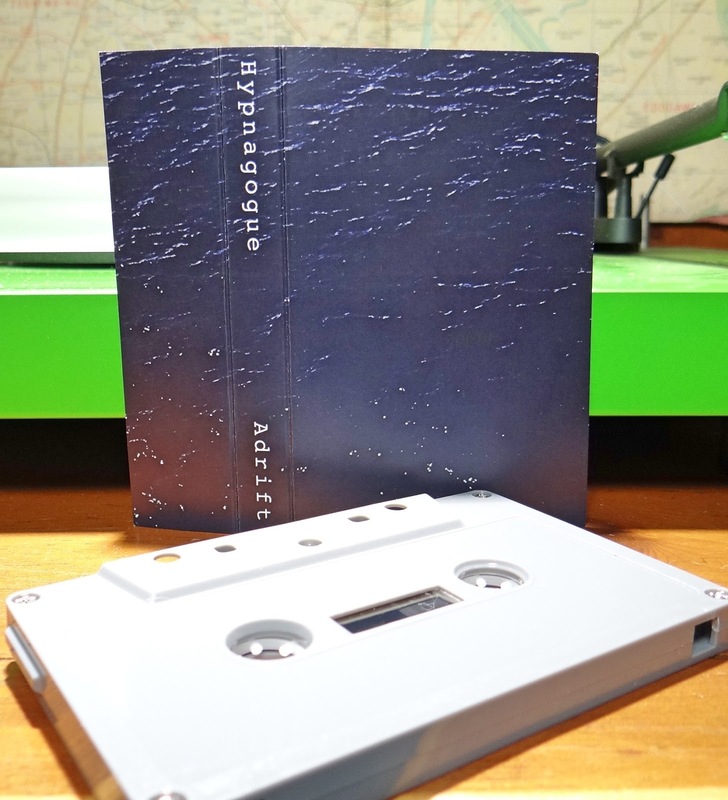 Adrift was released on cassette at the end of last year. This one is not on a label, all put together by James Rosato. 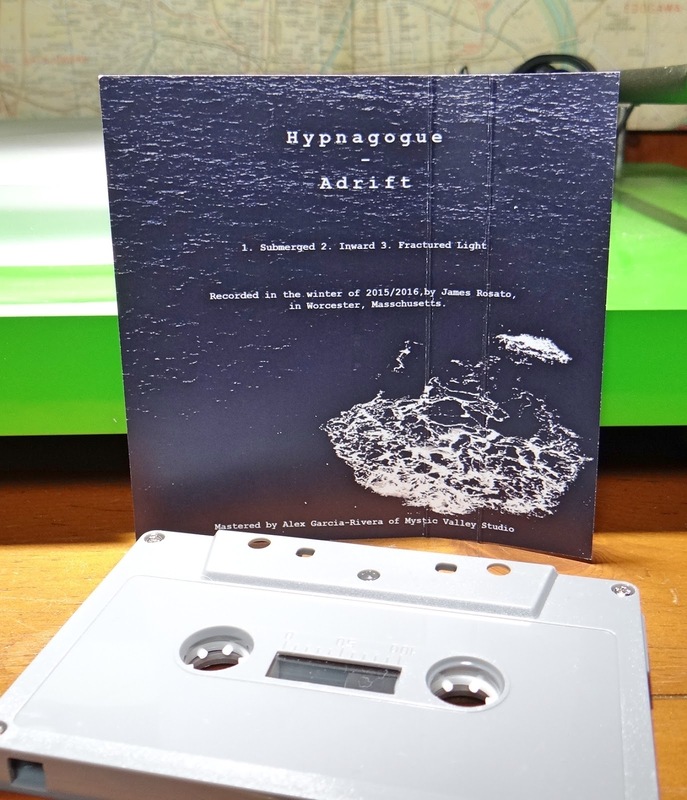 Copies are currently available from his bandcamp page. Here is the link to the Eaten bandcamp page as well.